Whether you're planning a corporate event, a birthday celebration, or your wedding day, if you're looking for a caterer, it's very likely you have a specific vision of what you want. Most people don't realize caterers wear a variety of hats; they aren't just chefs. Many times they are plumbers, electricians, psychologists, babysitters, dog walkers, counselors, florists, hairstylists, and the list goes on. From the food quality/quantity to the superior service, It's important to choose a caterer that doesn't leave any details behind. 8 Lavender Lane was founded on Chef Debbie Sutton’s love for people and food. With creativity leading the way, her unwavering dedication to bring each client’s vision to life is something to be noticed. Passionate about providing excellent personal service and determined to deliver unique event experiences through the celebration of food, drink, dessert, and beyond. Nothing is off limits, and a creative challenge is always welcomed. Choosing your favorite local restaurant as your wedding caterer seems like a great idea; you know and love their menu, and feel like you know exactly what to expect. However, many restaurants don't have the equipment required to transport cooked food safely let alone . It's possible through rentals, but most likely this will result in additional costs. Long gone are the days of ugly silver chaffers and pleated table skirts; present-day brides want over-the-top displays. Several restaurants don't have an abundance of props and buffet decor readily available, let alone someone who knows the art of tablescaping. Is a restaurant going to pull their best waitstaff off the floor on a busy Friday or Saturday night to work a wedding? With any event, it's important to have a team of individuals who work hard and well together in unpredictable and dynamic conditions. Caterers build a kitchen wherever they go, working from the back of a van, a laundry room closet, or under the stars and in the woods. 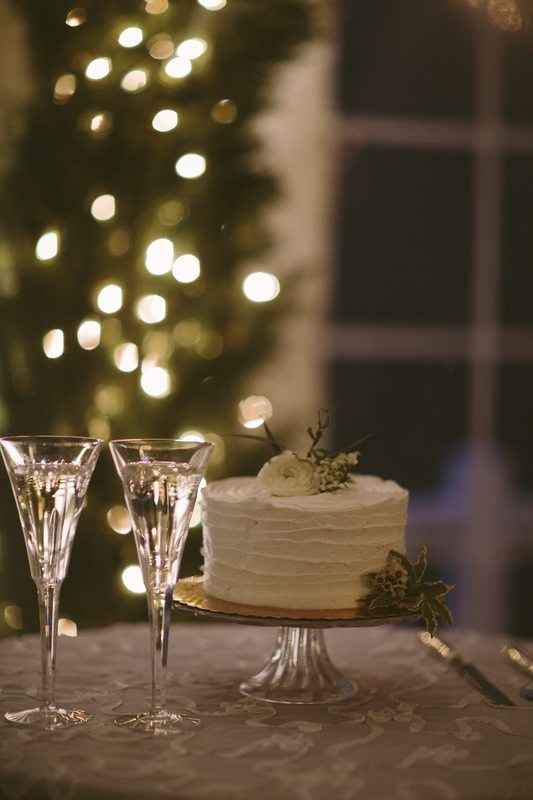 From the flowers to the officiants and the rentals to the cake, a Riverwood customized wedding package includes everything to make your wedding day the most memorable day of your life. Carly and Chris' romantic summer wedding in the gardens was absolutely lovely. Adorned with rose gold, bronze, and copper, every detail of their entire day was beautiful.